We're taking it as a great sign that our long-time supporters are embracing the necessary venue changes around the Christmas Tree Festival this year based on the number of tickets we've already seen fly out the door and the number of sponsorships coming in! In case you haven't heard, this year's evening event will be hosted at The St. Vrain and the morning event at Wild Game. 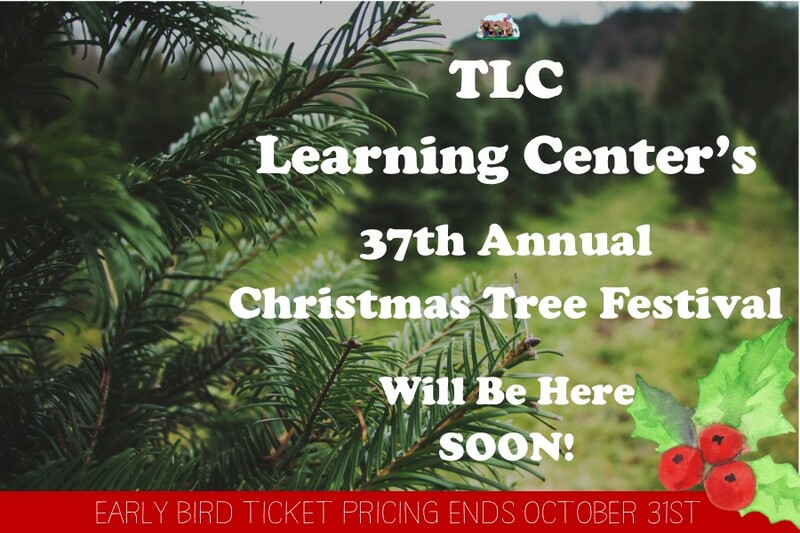 We are thrilled to partner with these local venues and hope you'll plan to join us as we embrace these changes and work together to bring you the best Christmas Tree Festival yet. Tickets went on sale September 1st with early bird pricing. Early bird pricing ends October 31st. To purchase tickets, visit our website, or call us (303-776-7417), or stop by during business hours (7:30 - 5:30 M-F) to buy your tickets. Mark your calendar and we'll see you there! Tickets: $70.00 each from September 1st through October 31st, and $80 from October 31st through November 30th. Please specify which event you’ll attend when purchasing as well as who you'd like to sit with. Boy Scout Troop 161 volunteers each year at the TLC Christmas Tree Festival (and the Derby Party, and our 1st annual donor last month, and anywhere else we ask them to because they are fantastic). Not only do they provide help but they also donate a real Colorado Christmas wreath for a door prize. If you would like to order a wreath from the troop to support their efforts, please contact Dianne Horn at hornjesse05@gmail.com. Dianne can provide details in regards to size and price. 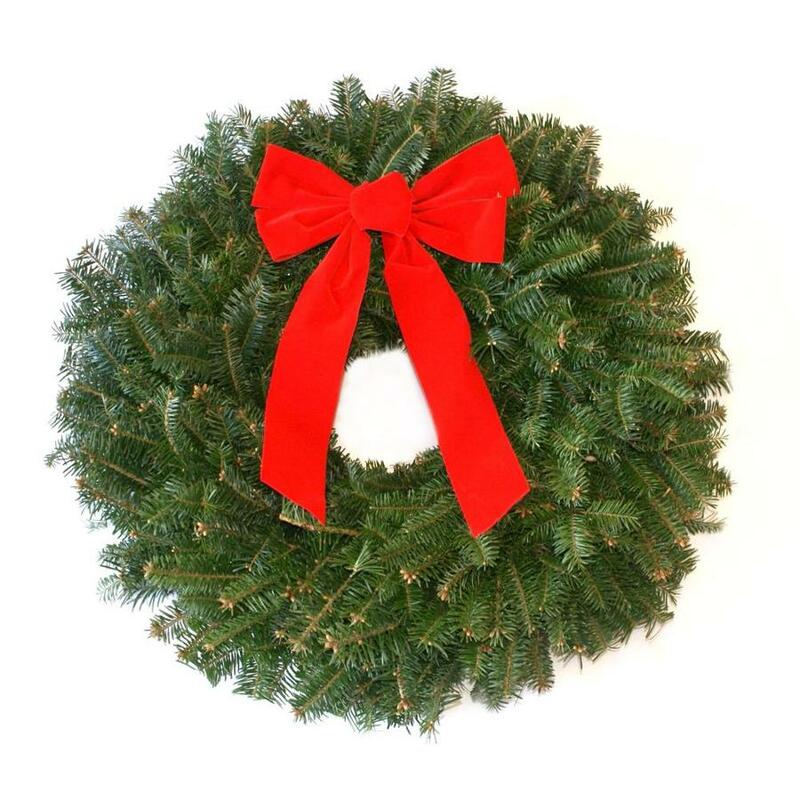 All wreaths will be delivered on December 1st and orders must be in by November 1st. All funds support Troop 161. Thank you Dianne, the incredible kids who comprise the troop, and for your support of both TLC and our inspiring community. Thank you to every business that is sponsoring the 37th Annual Christmas Tree Festival this year. All proceeds go directly to TLC programs. Want to see your logo here? Download a sponsorship form at our website.